More women are running for office in the 2018 midterm elections than in any other election in American history. 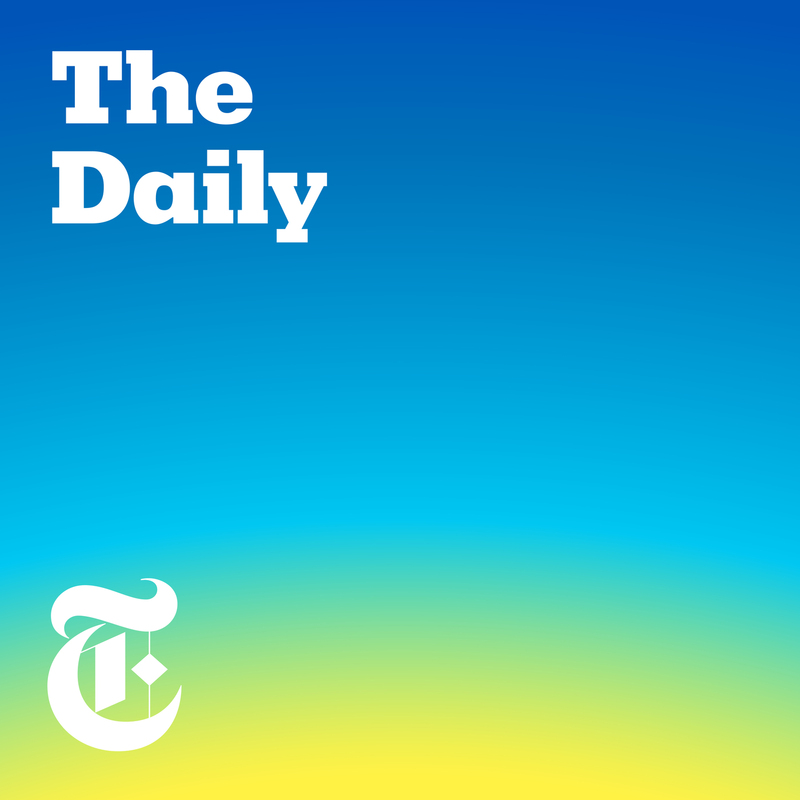 “The Daily” speaks to Senator Dianne Feinstein about what this moment shares with 1992, another record-breaking “Year of the Woman.” Guests: Senator Dianne Feinstein, Democrat of California, and Kate Zernike, a political reporter for The New York Times. For more information on today’s episode, visit nytimes.com/thedaily.